The Huge 55% Tax charge effective April 6th ! The NEW Tax liability increases 41 days from now on UK pension schemes that breach the reduced LTA threshold !? This means that over half of retirement savings could be taken away from UK held pensions because of the new Tax threshold change on April 6th, 2014. DB pensions (Final Salary Scheme) exceeding £62,500 are more likely to breach the new LTA threshold! Do nothing may result in higher losses to your hard earned retirement money! Or find out NOW if you qualify to prevent the increased tax liability effective in 41 days & counting down. That’s of course is if your pension fund is still around at retirement, as 97% of all UK pensions are underfunded with a widening deficit! Some of the biggest companies in the UK have pension liabilities so large that even if the entire company was sold, it still could not honour even half their pension payments to its future retires! Did you pay into this company pension scheme & waiting for promised retirement payments? When did you last review your pension position & rules? What are the government & companies response? Some companies have attempted one off contributions to lower the deficit, but with pension fund investment returns lower than inflation & expenses, these efforts are short lived. All final salary schemes are now closed to new employees, which along with lower employment opportunities reduces the number of contributors to support the increasing number of retires. 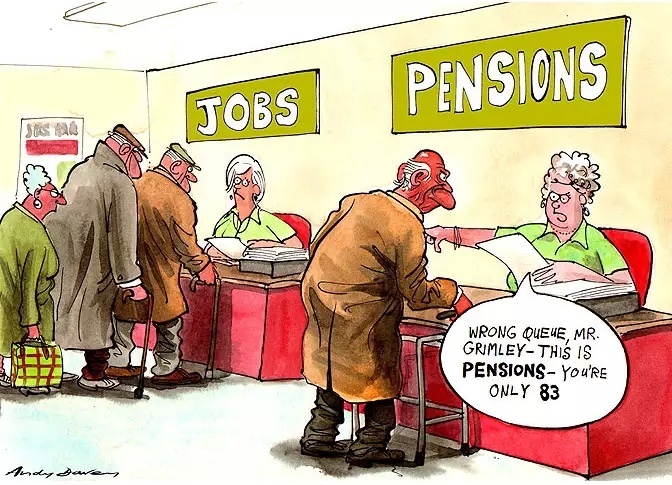 Raise individual pension tax liabilities! Raise the cost of living thru inflationary monetary policies by competitive currency debasement! 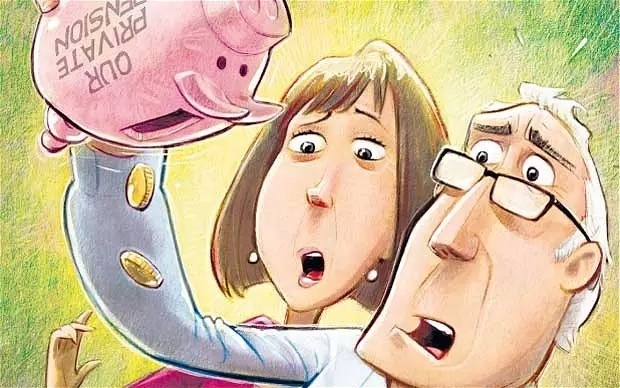 Reduce pension funds investment returns thru investment restrictions & by keeping interest rates at artificially low levels in favour of debtors! Sounds like a plan, but for who? Future promises are already being broken on your savings that were paid into pension schemes! some people don’t have to accept this, there are preventative actions. Have you found out your position? Get advised now! or pay the increasing costs later. 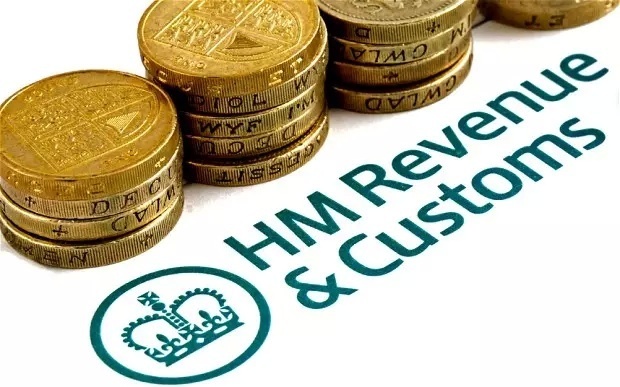 New additional TAX coming for incomes over £50,000! Job promotions may reduce net income if salary & bonus exceed new potential thresholds. Also consider future taxable pension & investment income. Hope is not an effective strategy, wealth planning in a tax friendly strategy is. ‘We are looking at how the richest 10% of people, those earning over £50,000, could make a further contribution. 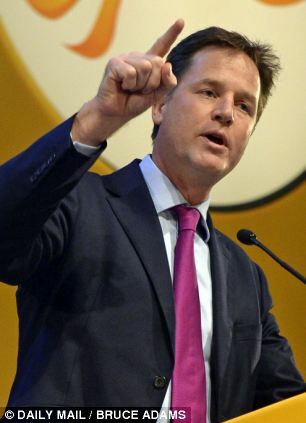 Lib Dem wealth tax leak: new levy on £50k earners proposed | News | The Week UK.